NEW BODY STYLE!!!! !--PREMIUM PACKAGE!!!!--NAVIGATION!!!--SENSORS!! !--BACK UP CAMERA--INTERIOR LOOKS LIKE NOBODY SAT INSIDE!! !--FACTORY CHROME WHEELS---ALL SERVICE UP TO DATE!! !--OILS AND FILTERS ALWAYS CHANGED!! !--DRIVES TIGHT AND SMOOTH!!! !--ALL NEW DESIGN FOR 2013!! !--ALL NEW SAFETY DESIGN!! !---GREAT GAS MILEAGE--GREAT LOOKING INTERIOR---FUN TO DRIVE---TURBO! !--OUR SELLING PRICE IS MUCH LOWER THAN OTHERS!!! !--NO OTHER DEALER CAN MATCH OUR PRICE!!! !--PLEASE READ OUR REVIEWS AT WWW.BIANCOAUTOSALES.COM!!! 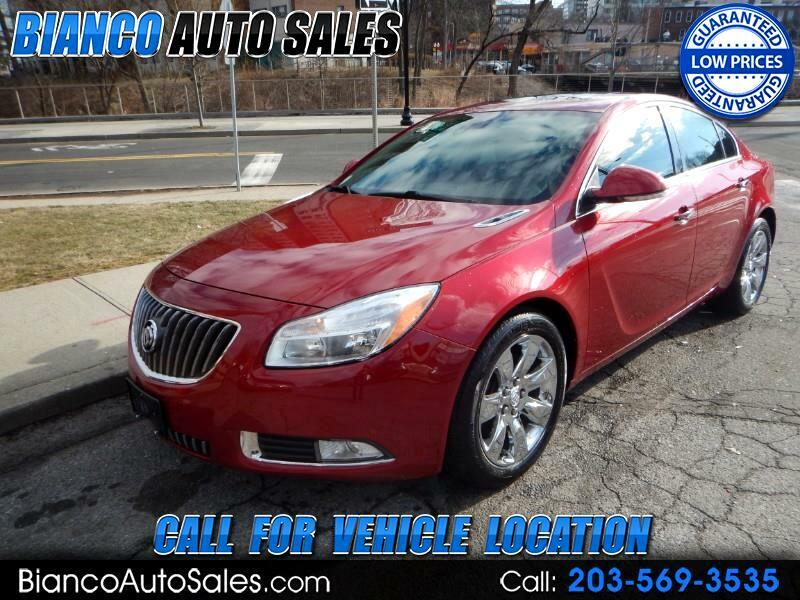 !--COME IN FOR A TEST DRIVE---ALOT OF BUICK FOR THE MONEY!! !